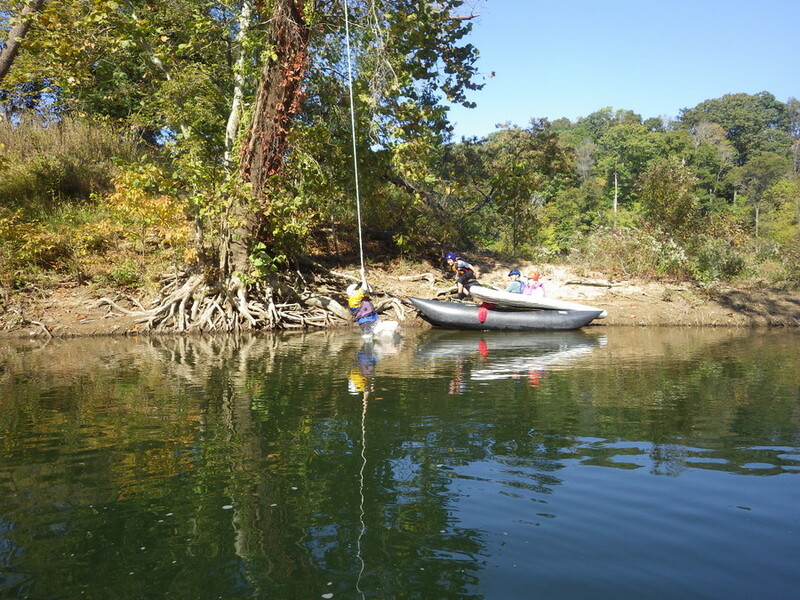 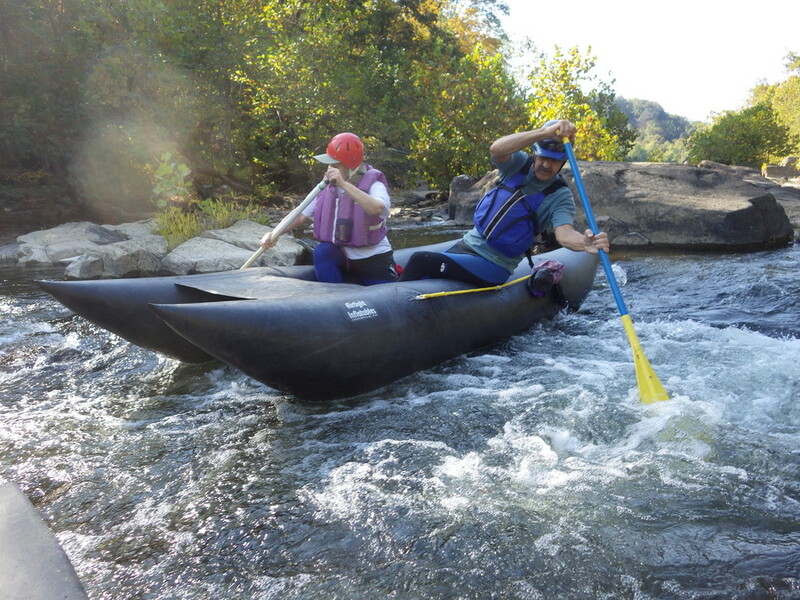 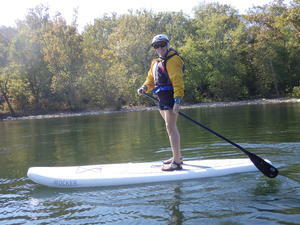 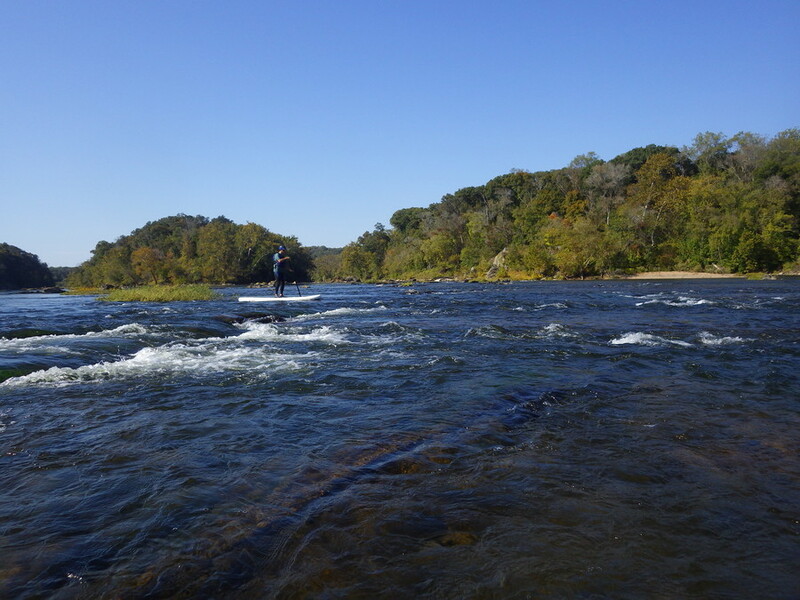 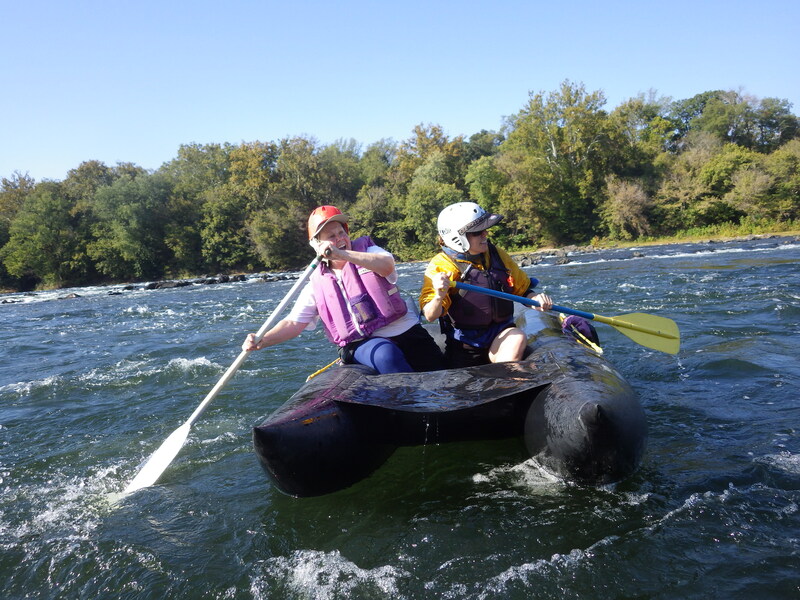 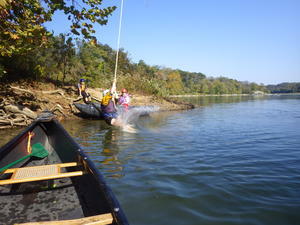 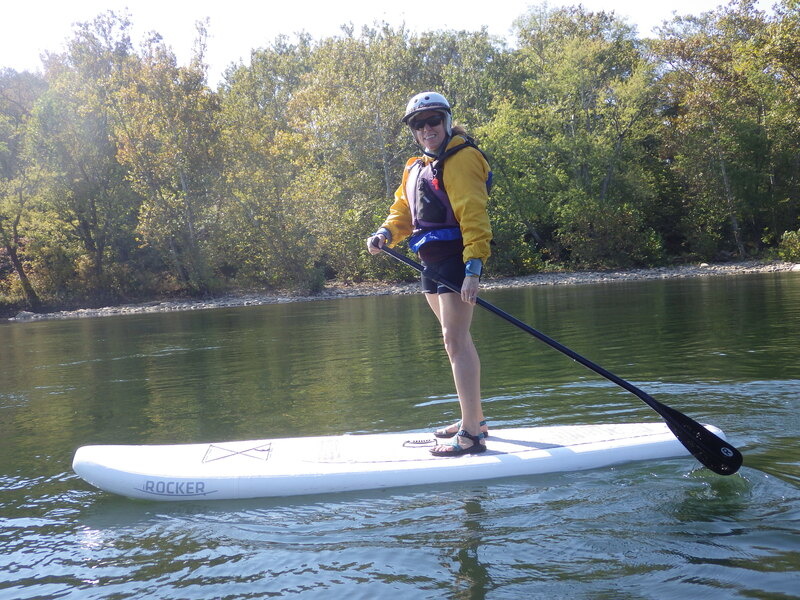 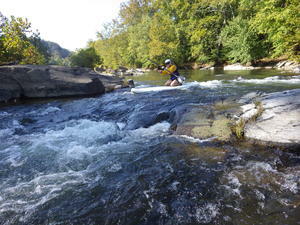 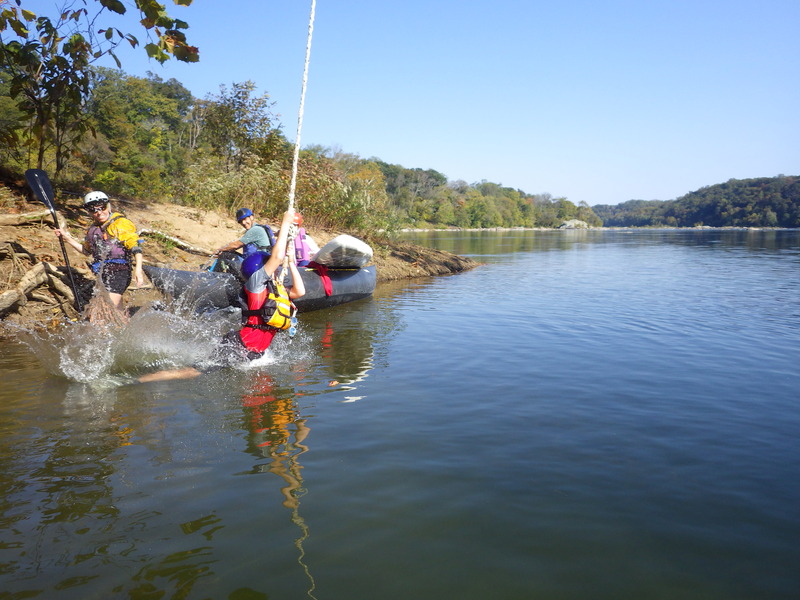 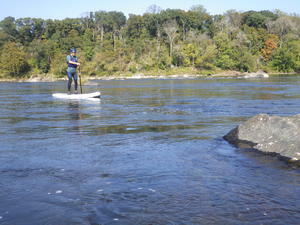 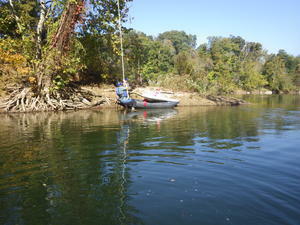 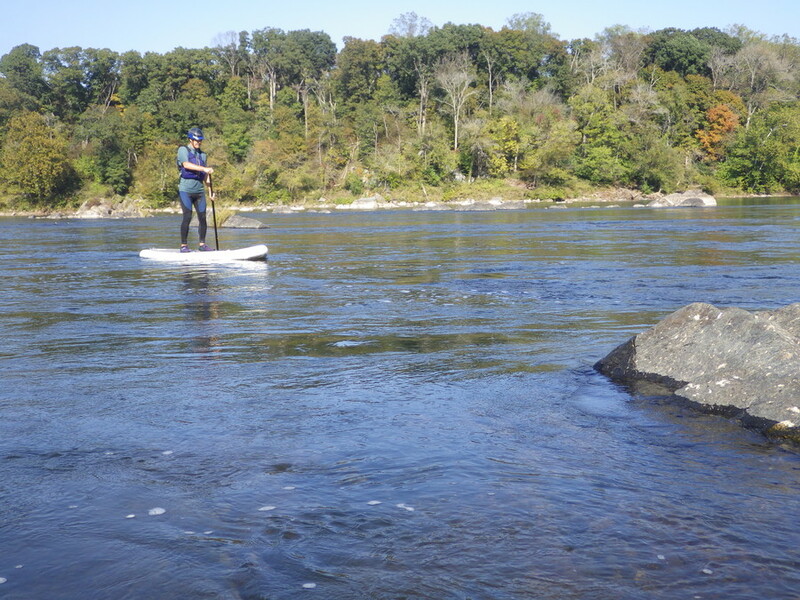 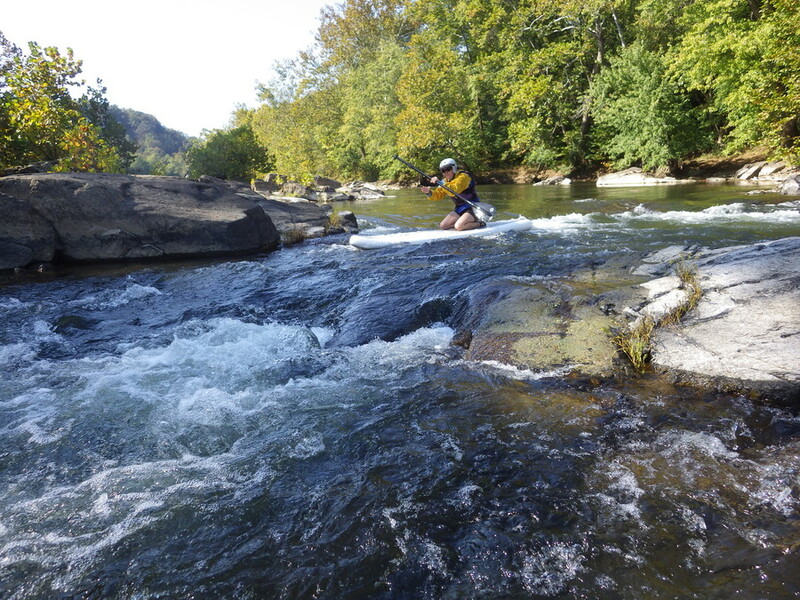 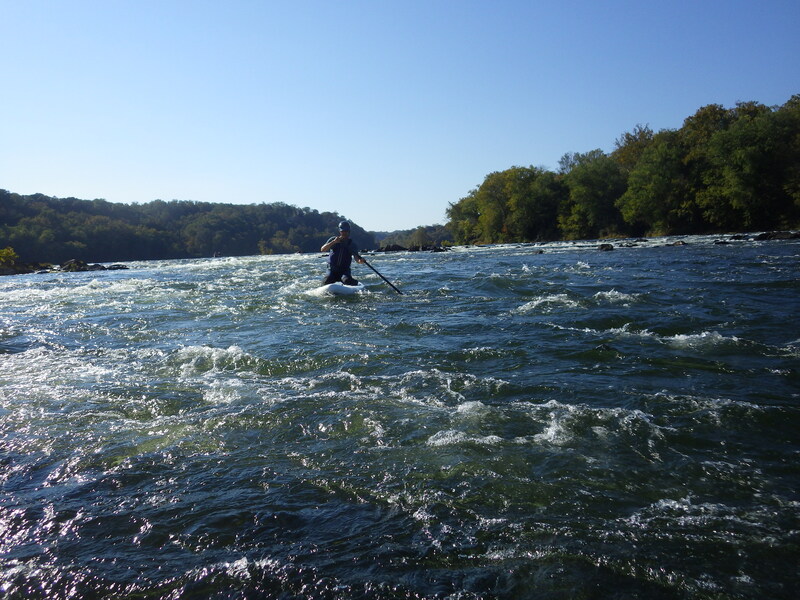 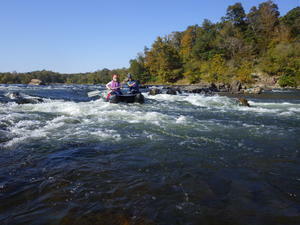 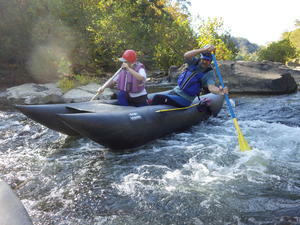 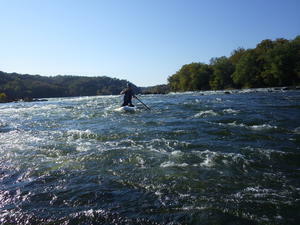 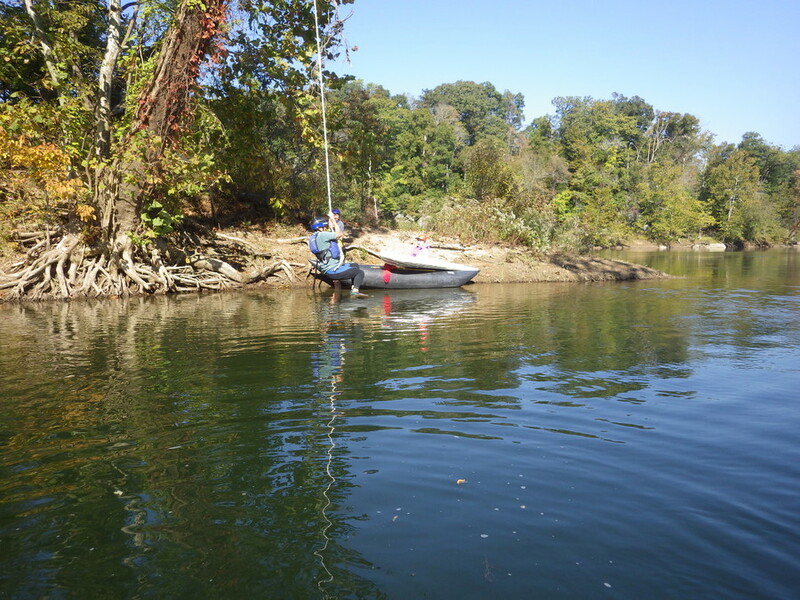 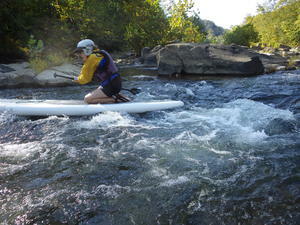 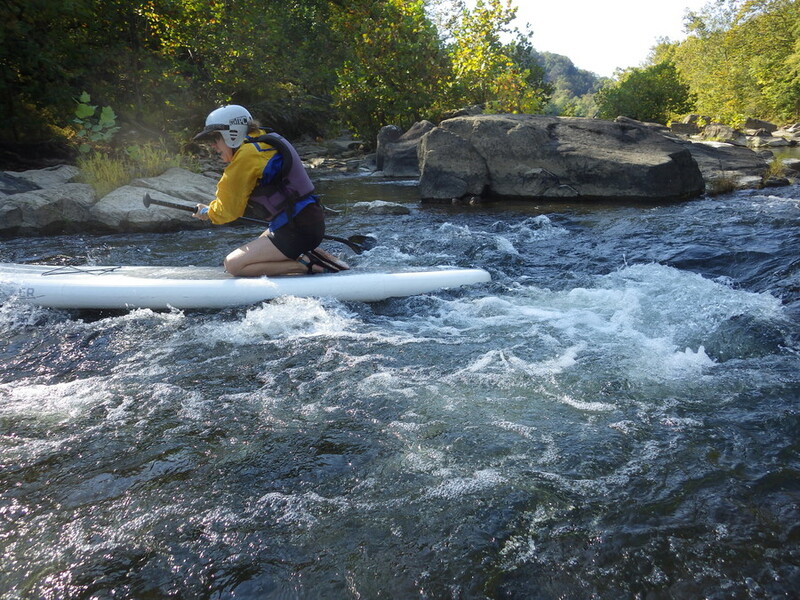 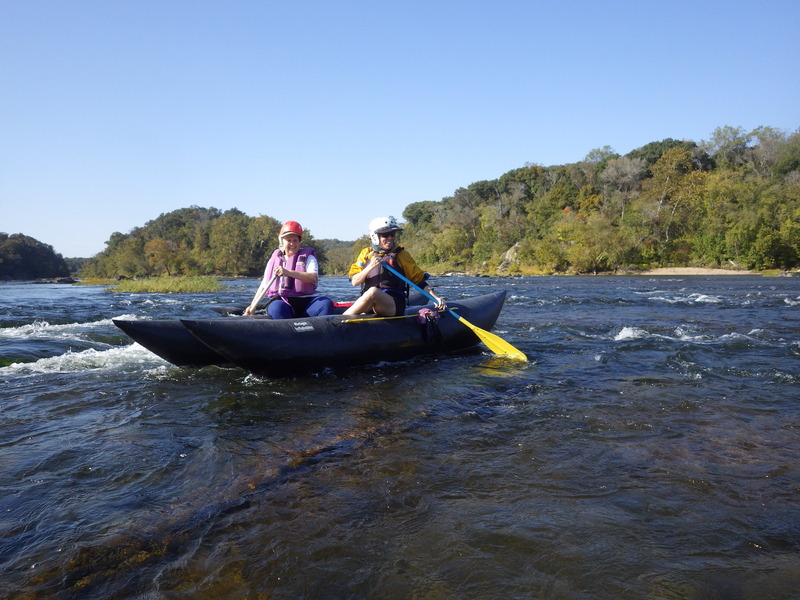 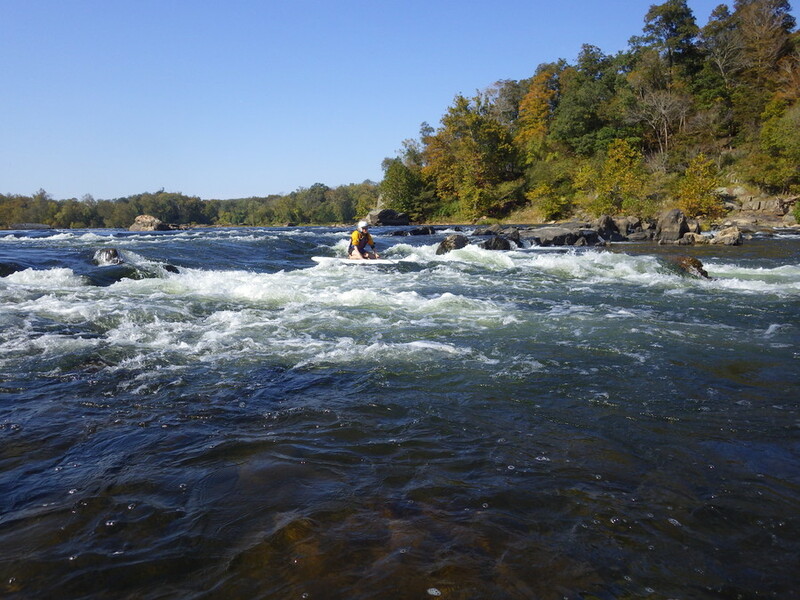 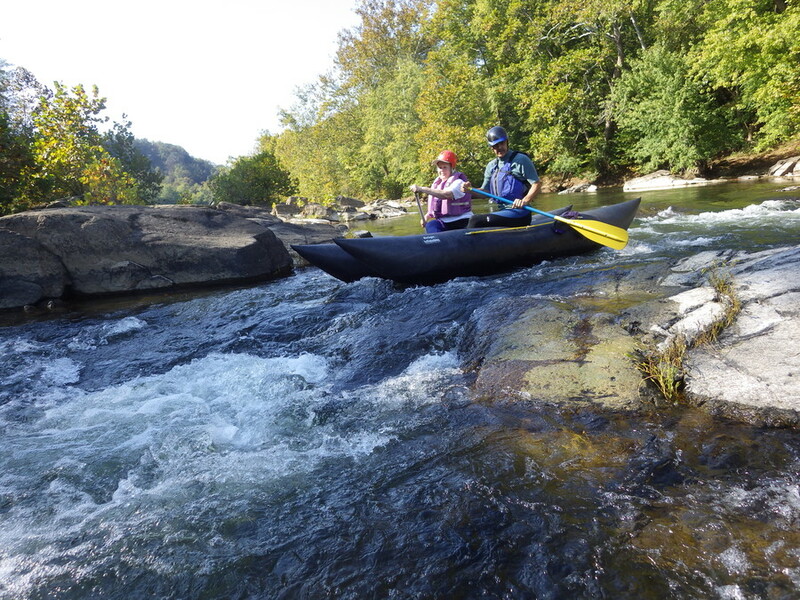 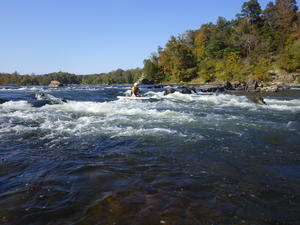 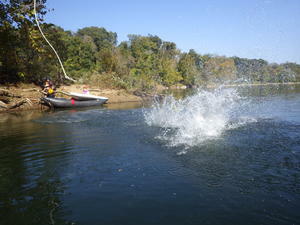 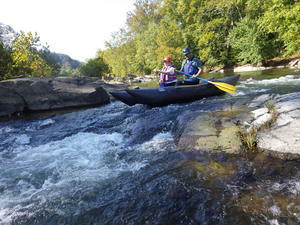 We had great weather for the first downstream trip with Sarah's SUP. Hank and Sally joined us with their shredder. 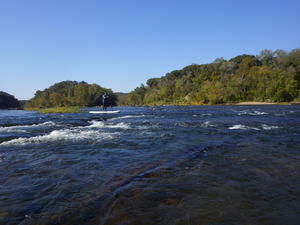 It was great afternoon on a beautiful day.